Become a great chef and create yummy treats that everyone will love. With this ice cream and cupcakes cooking game you can collect all your ingredients, mix the ingredients together, create your cone before adding your cupcake mixture and ice cream together to make a wonderful candy finish. You can’t have as much fun with other cooking games like you would with this candy ice cream game. Try it today! 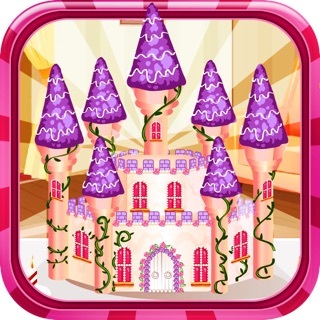 • Go to the store and collect all your ingredients ready to make your yummy ice cream cupcakes. • Mix all your ingredients together to create your tasty cupcake and cone mixture. • Cook your mixture on a waffle iron before creating your ice cream cones. • Add your cupcake mixture to the cones and cook it for a few seconds to help set it. • Add your favourite ice-cream flavours to your candy cones before decorating them with the final finishing touches. 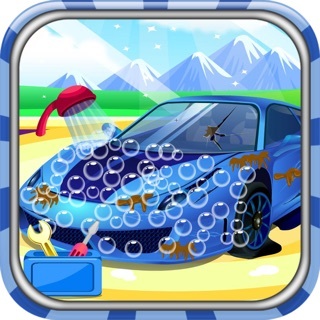 Sports car wash - Fun kids game with cars and decoration.